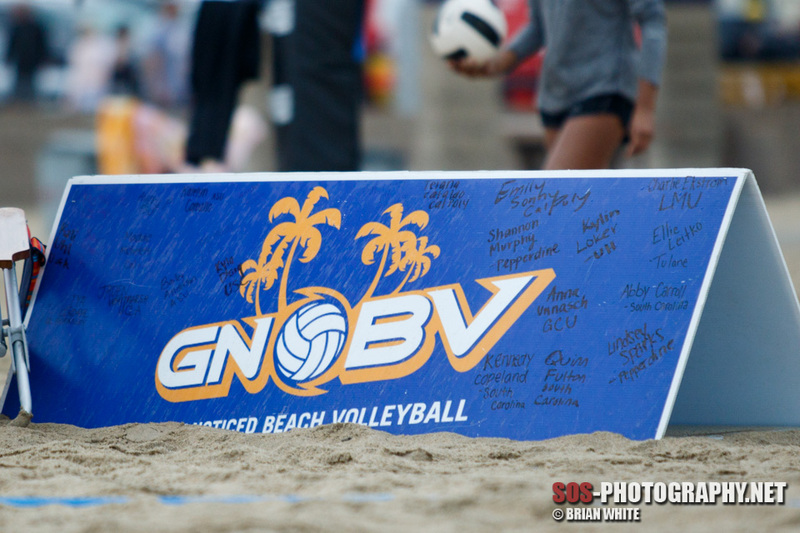 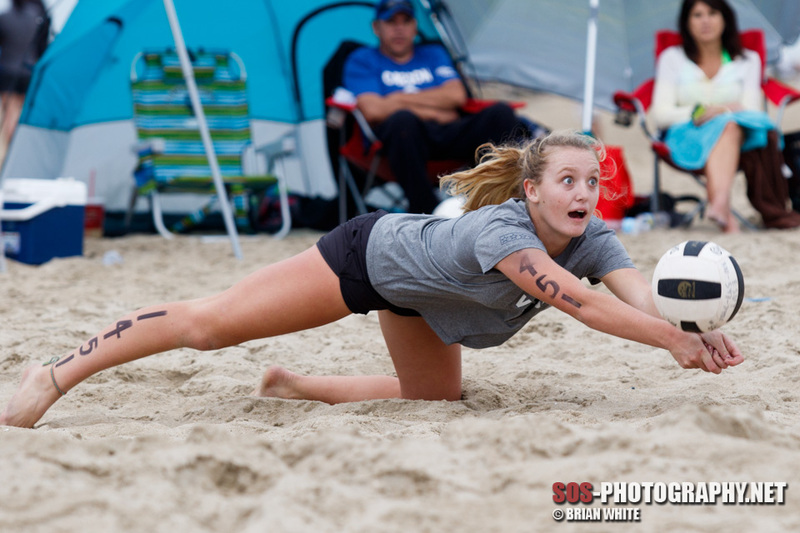 Get Noticed Beach Volleyball (GNBV) College Recruiting Showcase held its most recent tournament at Huntington Beach on October 23, 2016. 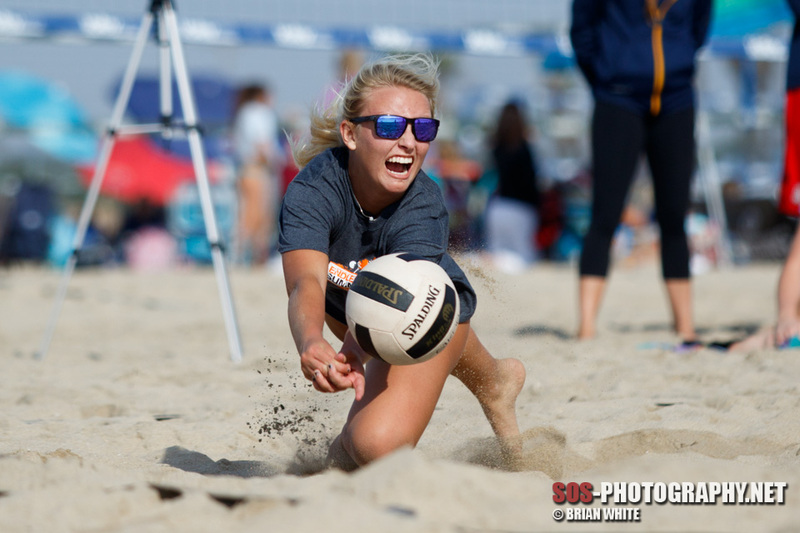 The event was presented by Team WAVE and Tamarack Beach Volleyball Club. 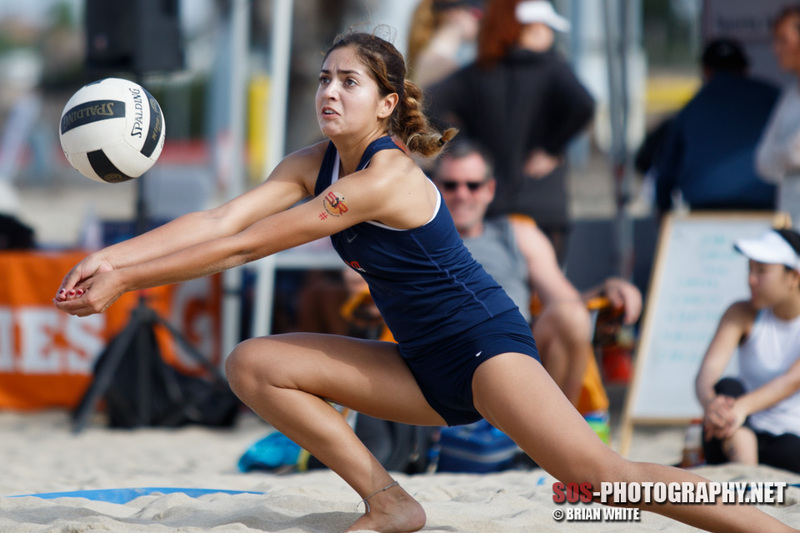 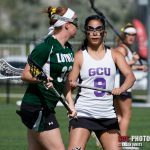 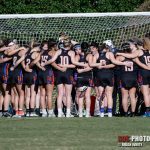 Several colleges attended, including Pepperdine, Cal Berkeley, Stanford, Arizona State, South Carolina, Florida Atlantic, FSU, Houston Baptist University, Cal Poly, University of San Francisco, Cal Bakersfield, Loyola Marymount University, UCLA, CSU Northridge and Cal State Long Beach. 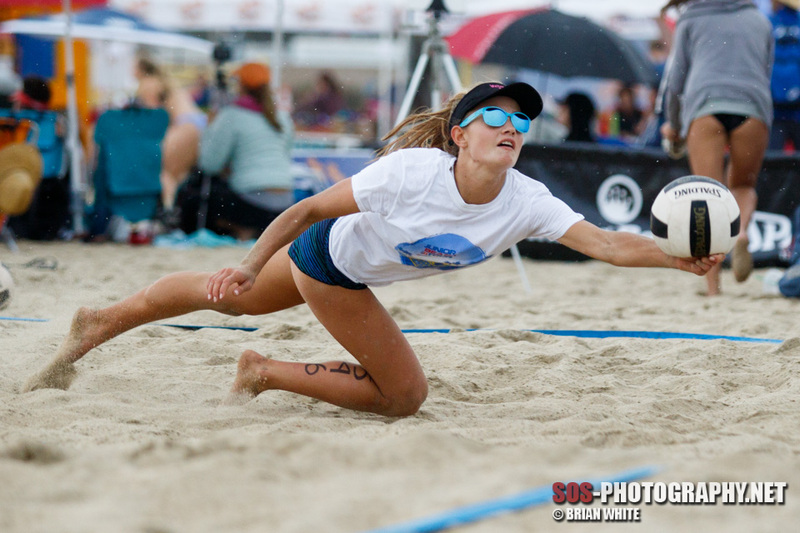 Be sure to check out the latest issue (2016 #5) of DiG beach volleyball magazine to learn the story behind Get Noticed Beach Volleyball and how its helping junior beach volleyball players get recruited by colleges. 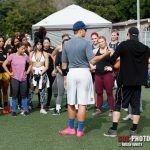 Below are some photos from the event including a few that appeared in the magazine. 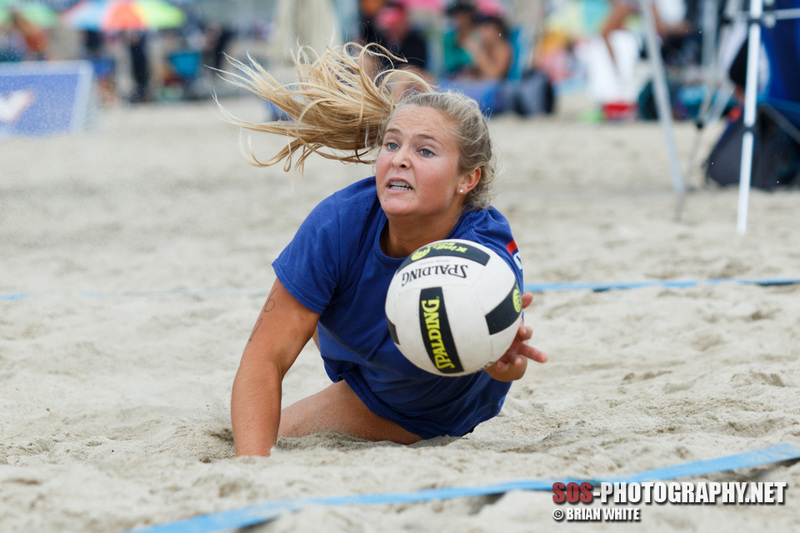 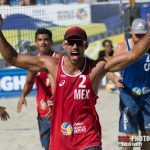 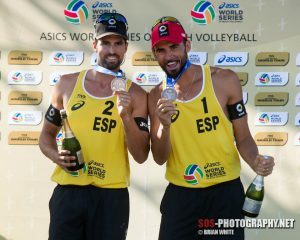 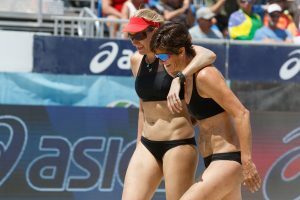 For the full gallery visit http://photos.sos-photography.net/Sports/Beach-Volleyball/GNBV-October-2016.